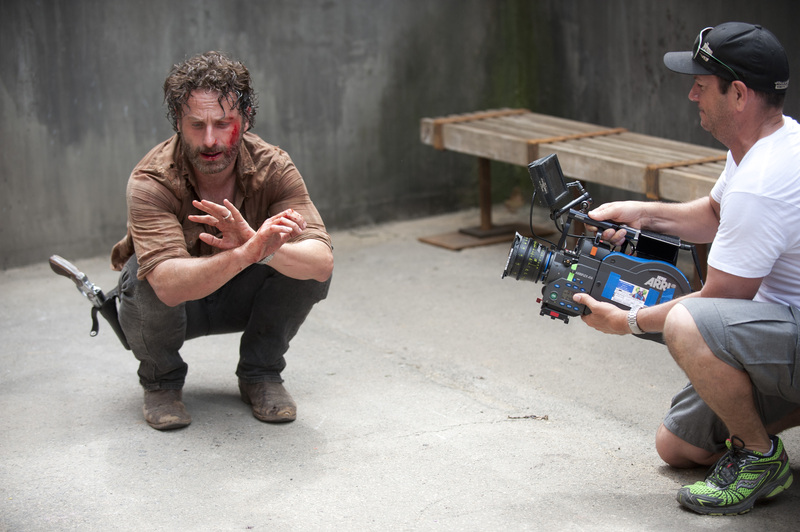 The Walking Dead - Season 4 - Behind the Scenes. . HD Wallpaper and background images in the the walking dead club tagged: the walking dead season 4 behind the scenes bts. This the walking dead photo might contain tanda, poster, teks, papan tulis, jalan, pemandangan kota, perkotaan, kota adegan, and perkotaan pengaturan.